Ask fellow campers about "Belle Ridge Retreat" and nearby attractions. We like state parks for the natural setting, but we like the convenience of commercial parks. This place has it all: spacious sites, woods and fields, a lot of trails plus full hookups. We were walk-ins before the ATV trails opened and there were plenty of sites. 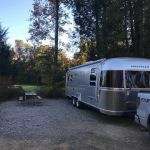 We camped at Belle Ridge Retreat in a Travel Trailer. Cookeville is only 15 minutes away, try Ralph's Donuts for breakfast and Crawdaddy's for lunch or dinner. Also check the university schedule for free concerts. Beautiful park, only a couple of years old. Set in the woods but is also conveniently located right off the highway. Sites are spacious and ours backed up to woods and a field. Only stayed one night as we were driving through the area, but plan to return soon. Staff was very friendly and we thoroughly enjoyed our stay. 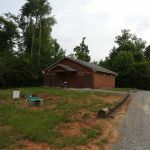 Our only 'dislikes' were that the bath house was a rather long walk from the RV section (we like to wash hands and use the restroom as we're leaving a campground) and the dumpster was at one side of the park and not easily accessible when exiting the park. Neither of these items would prevent us from returning, but we're hopeful the owners may take these things into consideration as they make improvements to the park. We plan to bring family and friends back as we know everyone will enjoy the amenities the park offers. 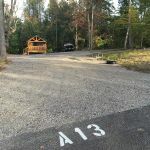 We camped at Belle Ridge Retreat in a Travel Trailer. Fantastic new, only a year old, park. Large sites, quiet, dark, and great spacing. There were lots of ATV trails, nearby. All the interior roads are paved, with gravel sites. The sites are pretty level considering how hilly the park actually is. We did put one block under the tires on one side, but was very level front to back. The bathroom/shower house is on top of the hill and is spaced to be between the tent areas and the RV area. There are lots of tent sites, and they are back in the woods, and very private. If you tent, you will love it. And you could still have your wifi even back at the tent sites. :) The cabins looked very nice too. 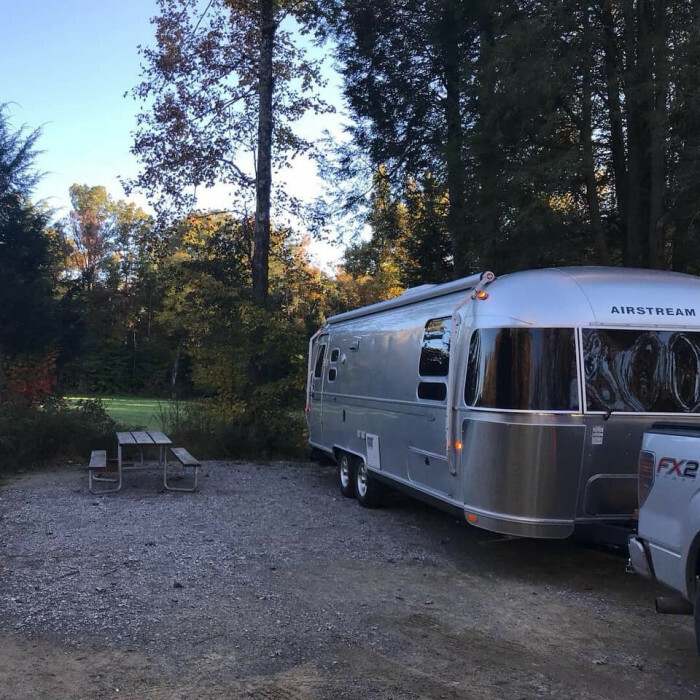 We camped at Belle Ridge Retreat in a Fifth Wheel. 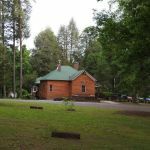 Secluded, quiet, old growth trees in a historic setting suitable for a long term stay but quick access to I40. New park opened in Fall 2017. All services very good. Great wifi. No cable TV. 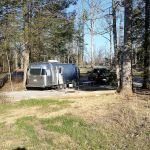 We camped at Belle Ridge Retreat in a Motorhome. Are you affiliated with Belle Ridge Retreat ?